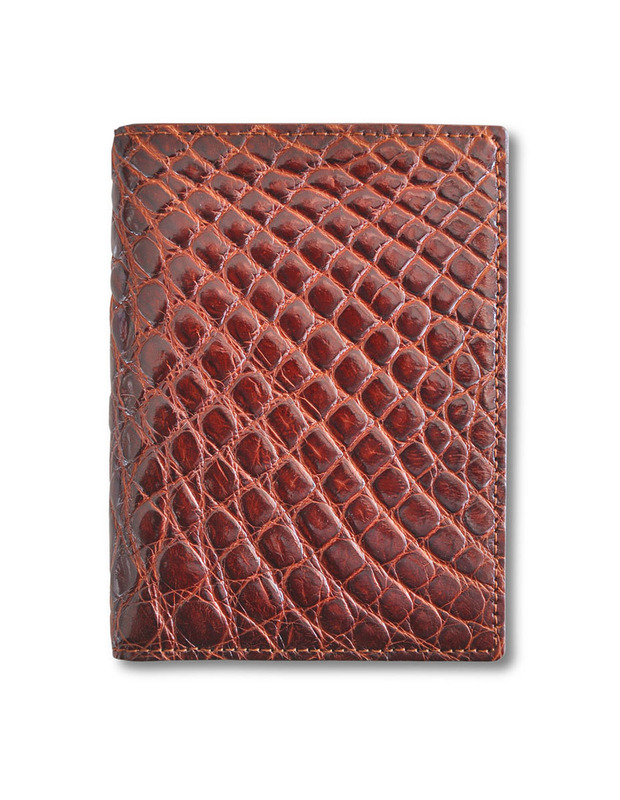 Golden wallet made of genuine crocodile. 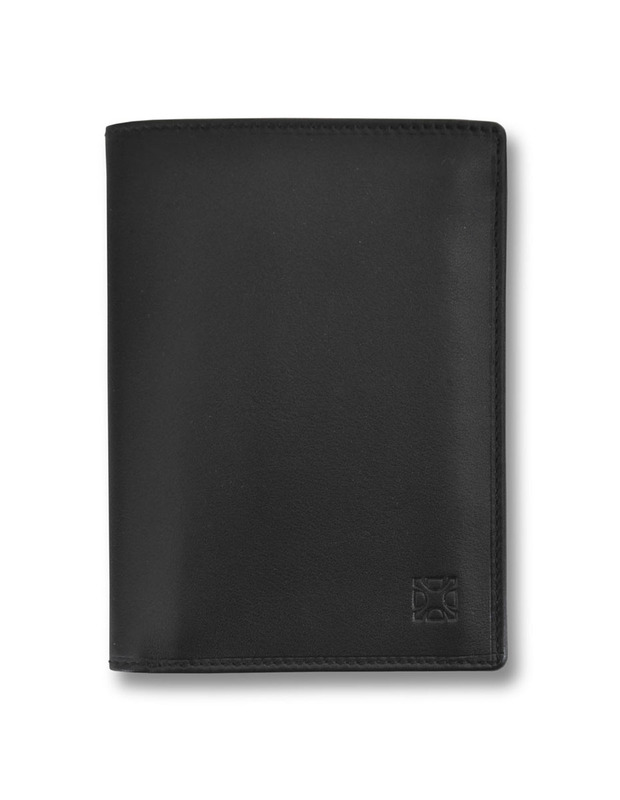 It has a flat format and takes up very little space. 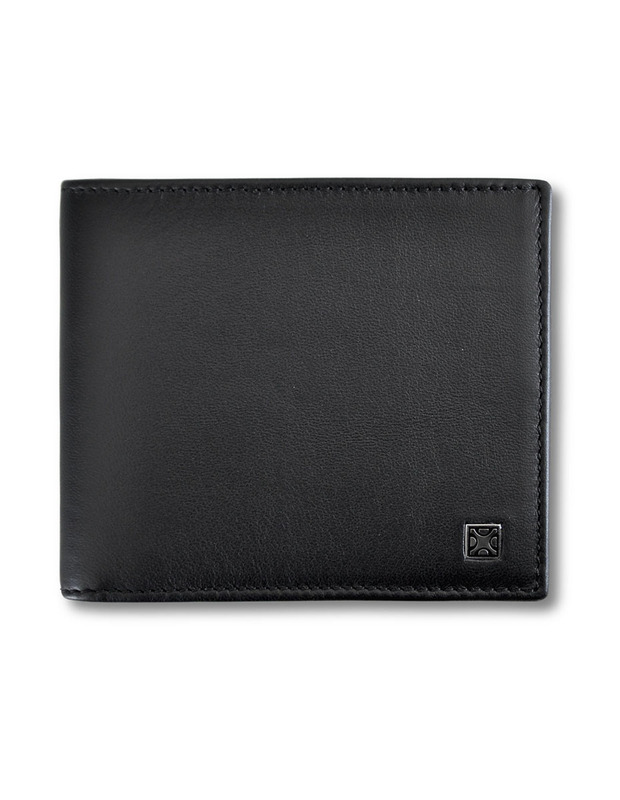 It is a chic, sober and light item. 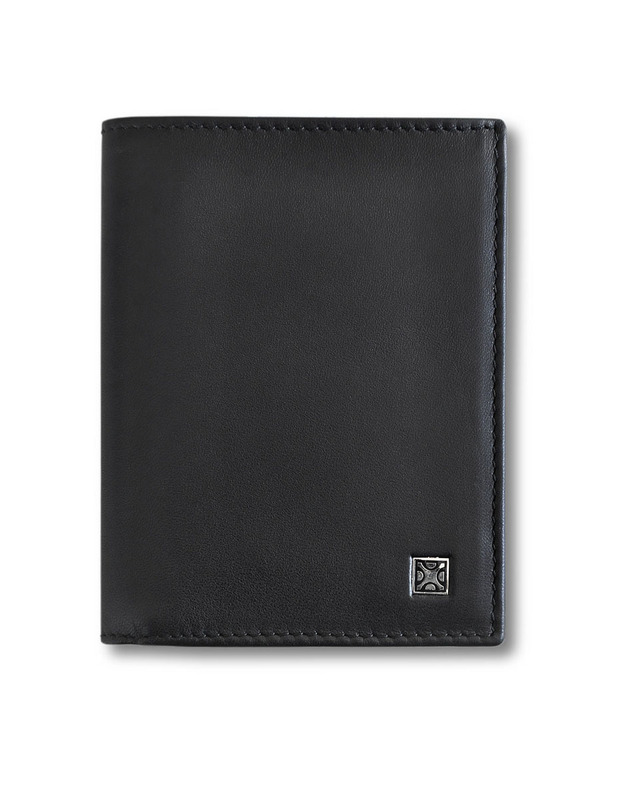 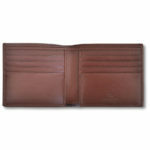 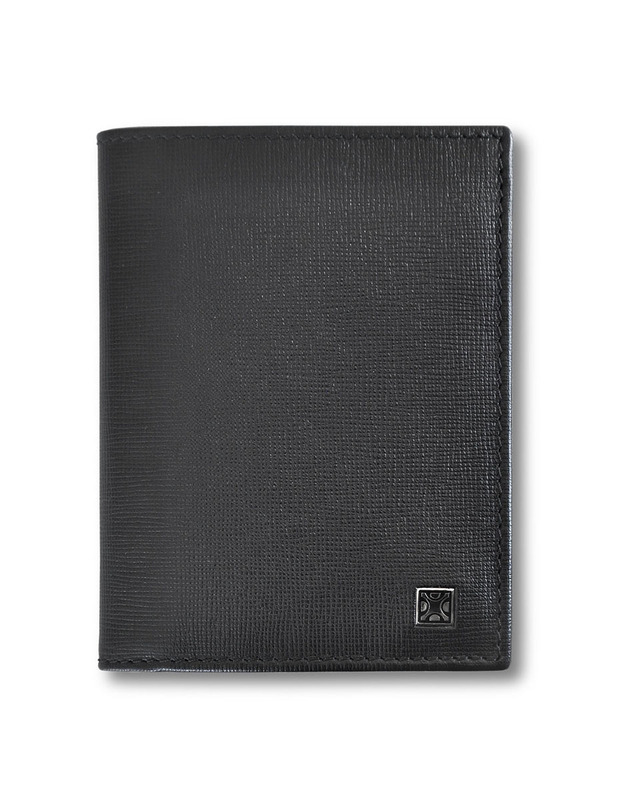 It has compartments for 8 cards with an inner central pocket for bills. 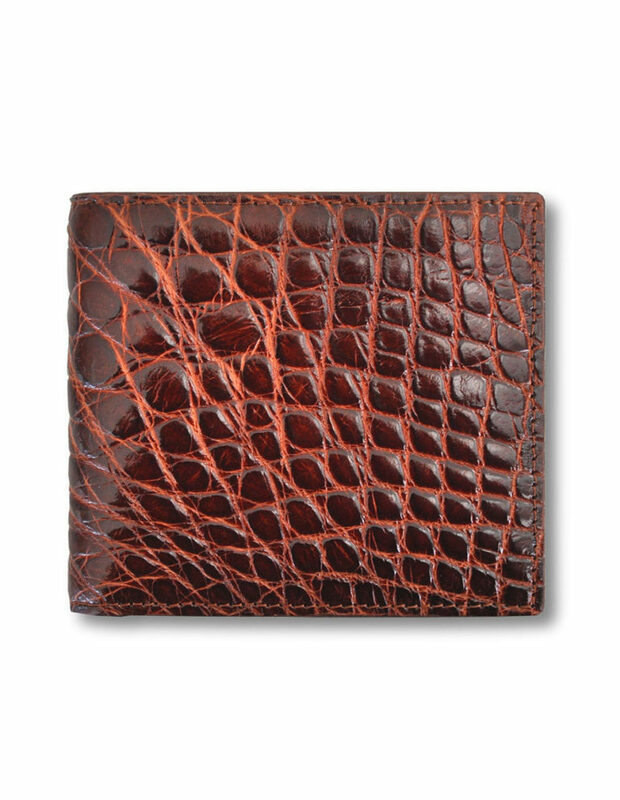 Genuine crocodile cardholder. 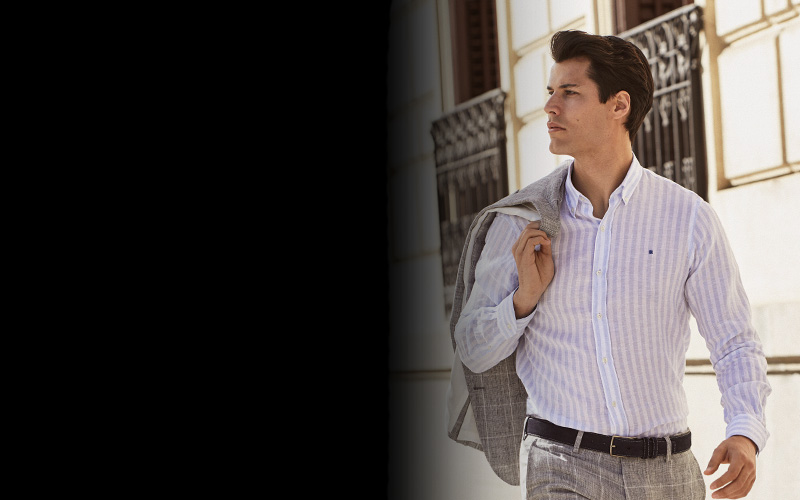 Top elegance. 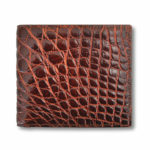 Beautiful cassic leather, highly valued for its tautness, thinness and durability. 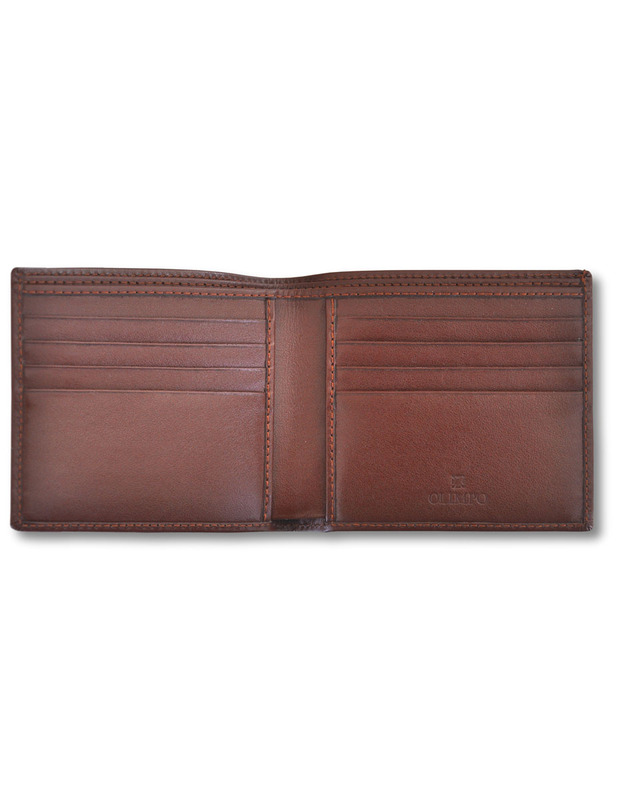 The interiors are made of European calf leather. 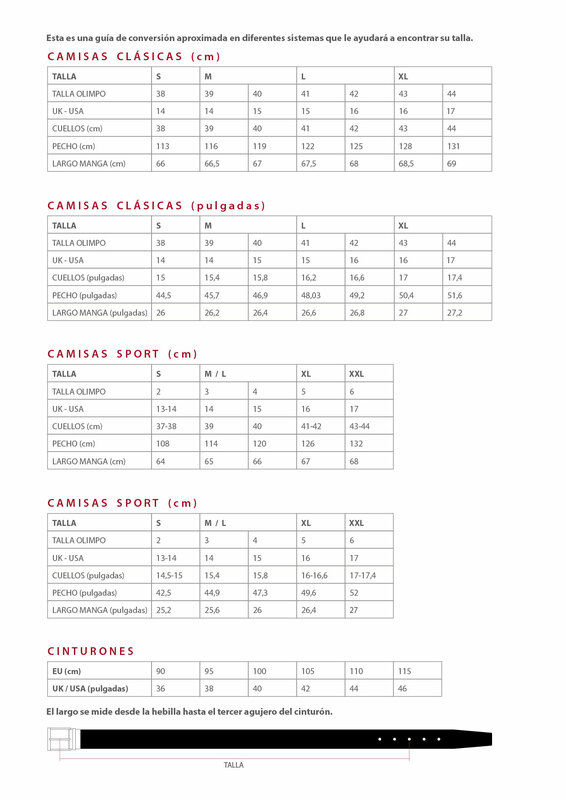 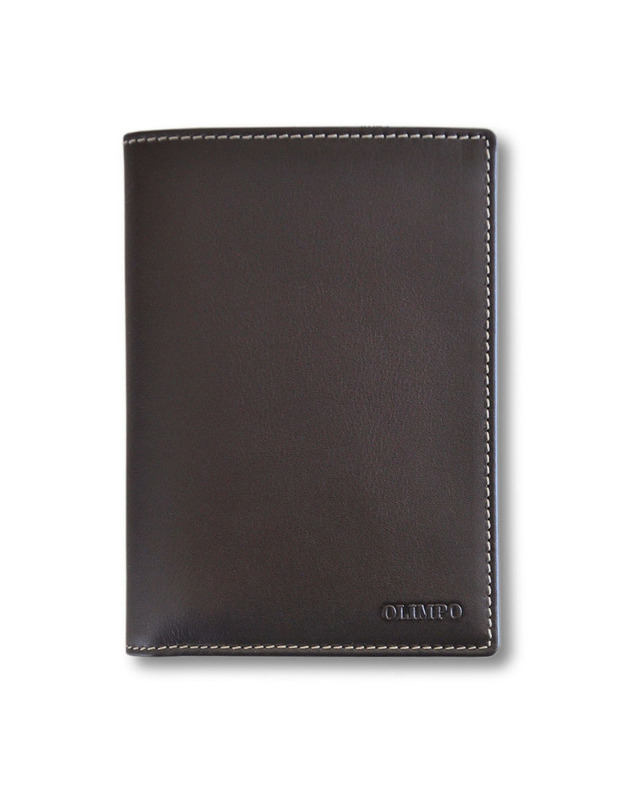 OLIMPO and Made in Spain fire engraved in the interior as symbol of quality and know-how.